My first publishing success story has hit the virtual shelves. 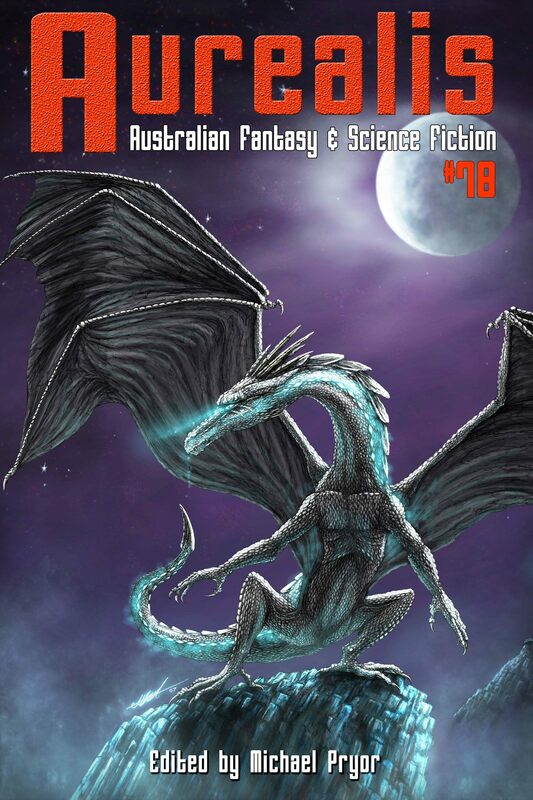 Check out the 2nd issue of ‘Dark Edifice’ magazine for a free dose of emergent Australian Speculative Fiction, including my own contribution: ‘A Choice of Kings’. It’s a tale of competing obligations, of the difficult decisions that come with power, and of the consequences we must accept if we are to be true to our ideals. This short story has been published and appears in Dark Edifice #2 (now available). To read it (for free) please visit Dark Edifice and support this new Australian magazine.